Gabriele is Director of the International Network for Terminology (TermNet) and a pioneer in Innovation and Quality in the Language Industry. 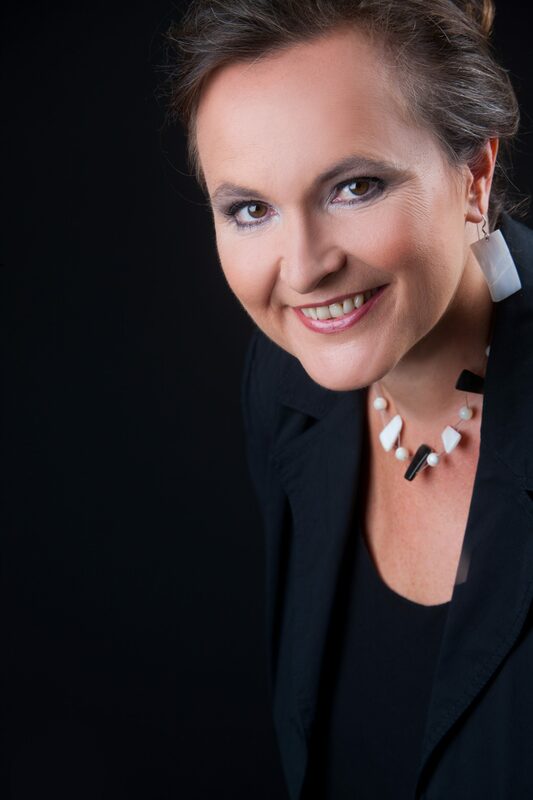 Together with Austrian Standards, she founded the international certification platform LICS© in 2007, today's world-market leader for quality certificates for the Language Industry. Many projects and trainings at European, regional, national and international level. Expert in several standardization committees, such as Terminology, Translation, Human Resources, Diversity management, Corporate Social Responsibility. Interdisciplinary research and training at the Centre for Translation Studies of the University of Vienna. Gabriele developed the ECQA® Certified Terminology Manager Certificate, a success story that made TermNet world-market leader in qualifying and certifying terminology and translation professionals (more than 500 certificates issued so far) in companies and organizations from all industries and continents. Georgeta Ciobanu is a Professor in the Faculty of Automation and Computers, the Department of Computer and Software Engineering at the Politehnica University of Timisoara. Her teaching and research interests are terminology, new media in terminology teaching, languages for special purposes, professional communication, linguistics of languages in contact, translation. Georgeta is the author and co-author of numerous books, textbooks, articles, glossaries. Active as a member and Board member for EAFT, as a Realiter member, as a Terminology Committee Board member for FIT, as a TermNet member and vice-president of the TermNet Executive Committee, Georgeta contributed to terminology development and networking. Márta has been teaching EU courses, terminology and translation in Hungarian, English and German to students, teachers and civil servants. 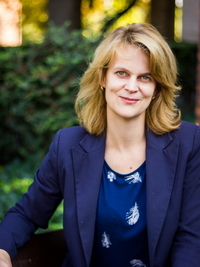 She is co-author of EU English – Using English in EU Contexts. For several years, she worked for the Ministry of Education and was involved in EU and language related projects. Her research focuses on EU multilingualism, translation and terminology. Klaus studied translation and IT in Vienna, Conference Interpreting in Monterey, California, and Technical Communication in Krems, Austria. In 1996, he founded Austria-based Kaleidoscope, a company implementing content, translation, and terminology management processes for companies doing business internationally. In 2007 he became CEO of Austria’s leading LSP, eurocom Translation Services GmbH. Always active in the industry, Klaus got voted into the Gala Board of Directors in 2015. Terminology is dear to his heart. His master thesis on terminology extraction was sold twice before it was even finished. He taught terminology management at the university of Vienna and is cooperating with MIIS back in California. He is also very active in the German association DTT. Klaus’ special focus around terminology is on how to roll out terminology and implement a terminology process in large organizations or companies. With Kaleidoscope’s own software and professional services, he has implemented numerous terminology projects worldwide. Beate is a self-employed consultant for terminology and translation management based in Nuremberg, Germany. The name of her company is bürob3. Her customers are mid-sized but also large enterprises in Germany, Switzerland and Austria, some of them globally operating. Translation, interpreting, terminology and technical editing - she has learnt everything from scratch and implemented it in a wide variety of positions and projects. 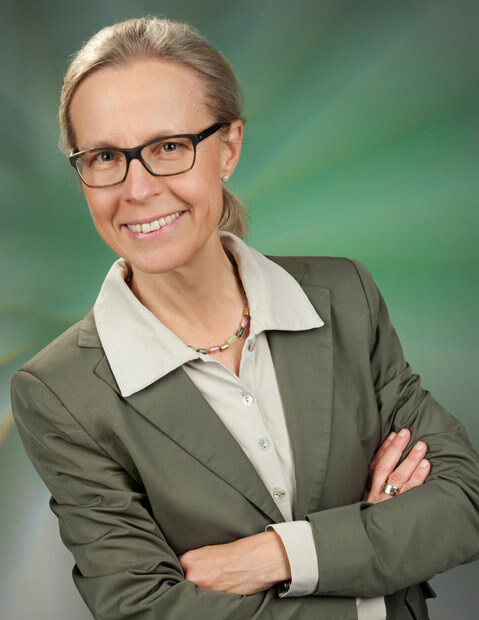 Beate has continually enriched her technical expertise through excursions into other cultures and industries and with numerous other professional and social competences. She gives terminology-related lectures at the ZHAW (Zurich University of Applied Sciences) in Winterthur, Switzerland. 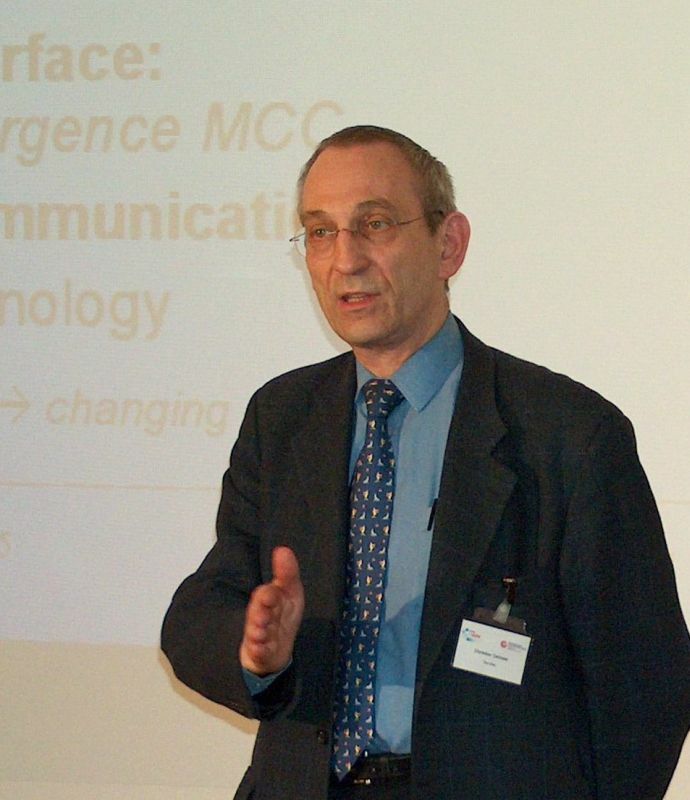 Christian Galinski, aka "Mister Terminology", is director of the International Information Centre for Terminology since 1986. He is an expert for Japanese and Chinese and communication studies and spent several years in Japan. As a registered court translator for Japanese, he set up a business promotion and language service company, focussing its activities on East Asia. After joining Infoterm in 1979, he had weathered over the years the rising and falling tides of trends in terminology. He remains an indefatigable promoter of international co-operation in terminology. Hendrik J. Kockaert lectures French Linguistics, Terminology, Legal Translation, and Translation Technology at KU Leuven, Faculty of Arts, in Antwerp. He is Editor-in-Chief of The Journal of Internationalisation and Localisation [JIAL], published by John Benjamins Publishing Company. 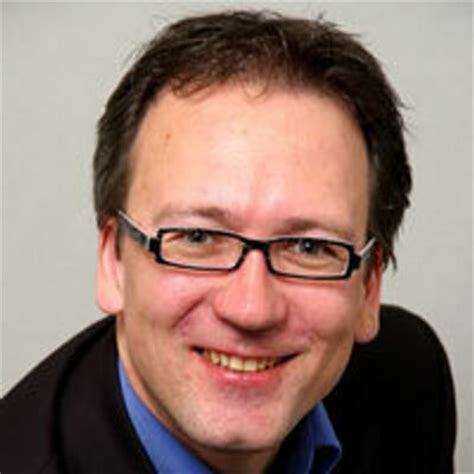 Hendrik is the Chairperson of ISO TC 37 SC 1 and a member of NBN, the Belgian Standardization Institute. He is an expert in the development of ISO terminology standards. 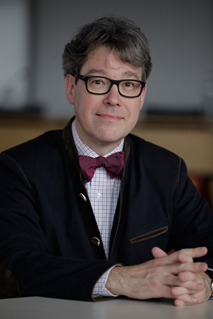 Together with Prof. Dr Winibert Segers and Televic, he develops TranslationQ, a CAT tool that delivers an automated evaluation and revision process. Klaus-Dirk is a retired Professor of Terminology Studies at the Technische Hochschule Köln in Germany. His teaching and research activities focus on terminology theory and terminology management as wells as on software localization and computer tools for translators. Numerous articles and books where he acts as author, co-author and editor show his excellent expertise in these fields. He has also taken a leadership role in national and international forums e.g. as president of the Council for German Language Terminology (RaDT) or chairman of the German Standards Committee on Computer Applications in Terminology. 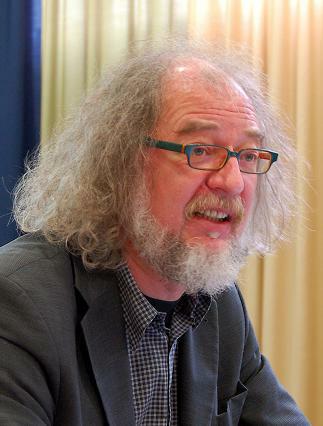 Klaus-Dirk holds a diploma in Computer Science and Mathematics and a Ph.D. in Applied Linguistics and Information Science, both from the University of Saarbrücken. In 1992 he transferred his appointment from the University of Saarbrücken to the Faculty of Information and Communication Studies in Cologne where he also was Managing Director of the Institute of Translation and Multilingual Communication. 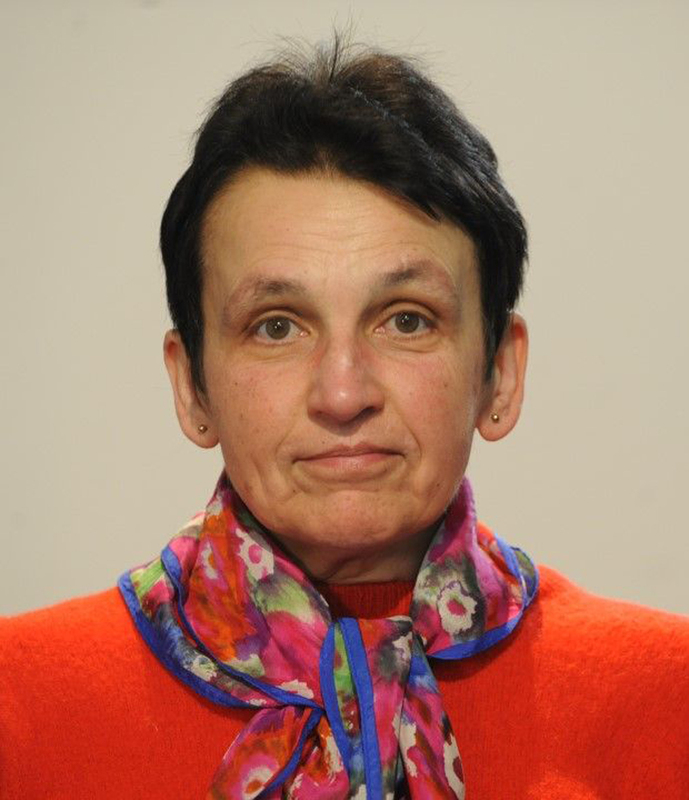 Frieda is a Full Professor in Terminology, Technical Translation and Language Technology and a member of the QLVL research group of KU Leuven. She teaches Terminology and Translation Technology. Her research includes terminology management, language technology and specialised multilingual documentation. This has lead to several projects with industrial partners and government organisations. Frieda is the founder of NL-TERM, the Dutch terminology association for both the Netherlands and Belgium. 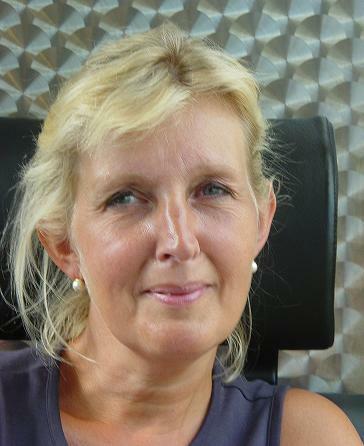 She is also the head of the ISO TC/37 standardisation committee for Belgium and the Netherlands. She is a research associate at the University of the Free State (SA) and the president of TermNet. 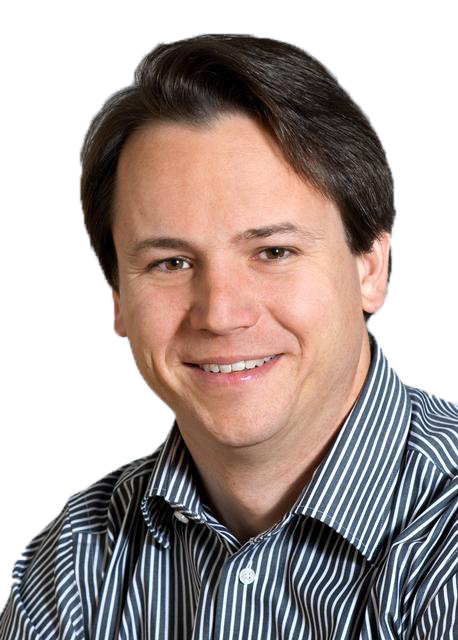 Michael is Managing Director of Coreon GmbH, Berlin. He has 20+ years experience in language technologies and associated applications such as globalisation, documentation, and content management systems as well as text mining, enterprise search, multilingual classifications and nomenclatures. He is addicted to all kinds of terminology, taxonomy, ontology, enterprise vocabulary, thesaurus and related methods to structure and leverage multilingual knowledge. Between 2000 and 2011 Michael was responsible product manager for TRADOS / SDL MultiTerm. Michael also works as a Senior Product Manager for ESTeam AB.